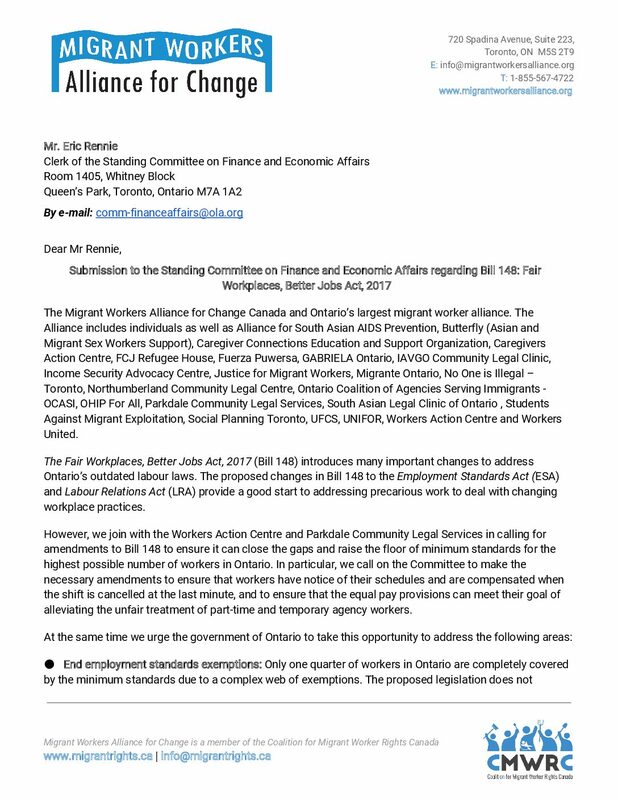 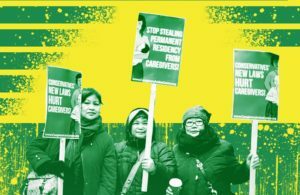 Across Ontario migrant worker allies issued recommendations to the Special Advisors of the Changing Workplaces Review calling for swift reforms to the Employment Standards Act and the Ontario Labour Relations Act. 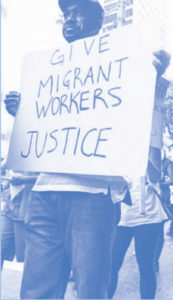 Download and read them here. 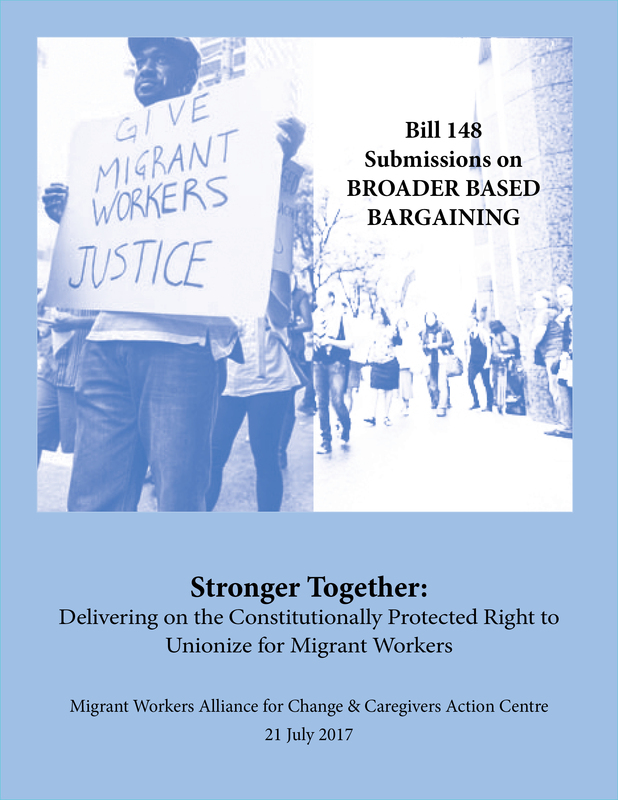 The Ontario government is reviewing labour laws in the province. 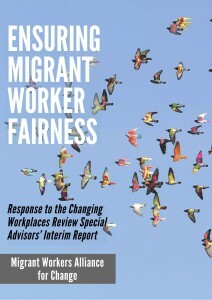 Over the summer and fall of 2015, the public is invited to make recommendations to improve these laws. 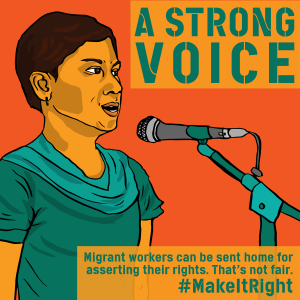 It’s important that these changes support all workers, including migrant workers. 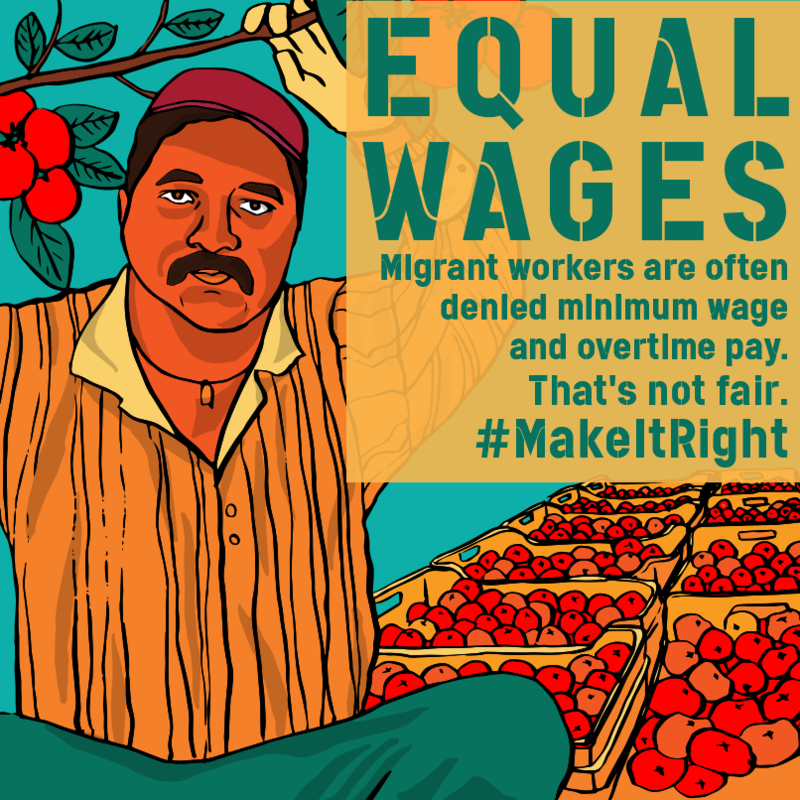 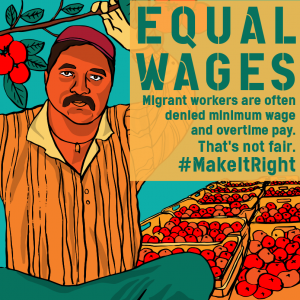 This is a critical moment to build awareness about migrant worker concerns. 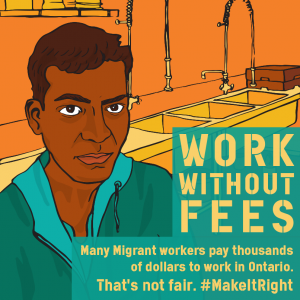 We know that our friends and neighbours in the Temporary Foreign Workers, Seasonal Agricultural Workers and Caregivers Programs have fewer rights and live in greater fear than other Ontarians. 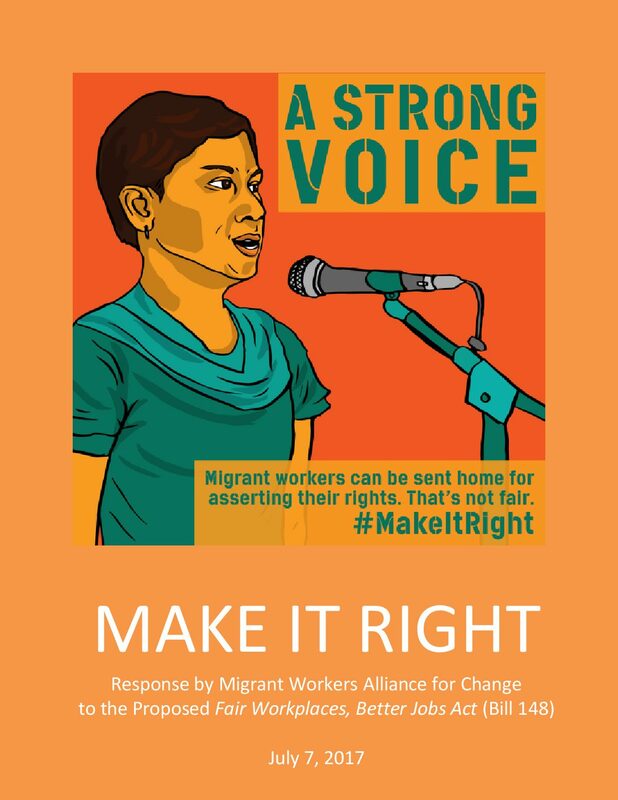 Now we need to make sure that everyone else in the province knows it too. 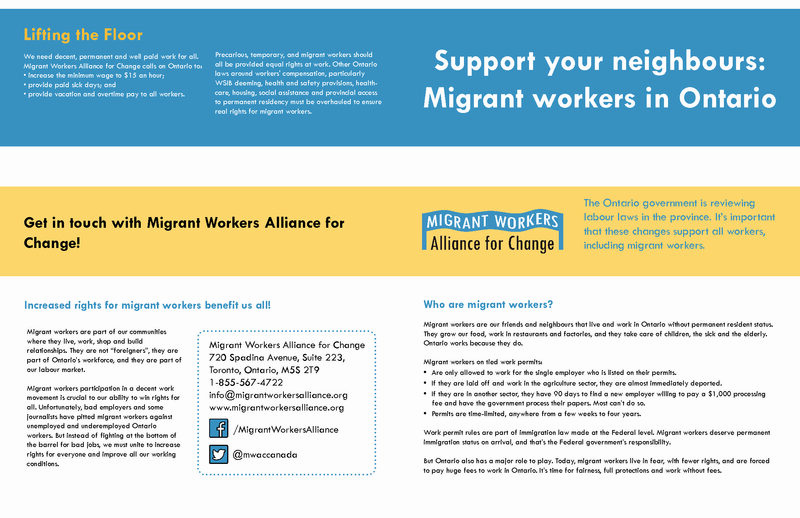 MWAC CWR General Flyer – download, print on 11×17 sheets doubled sided and fold.